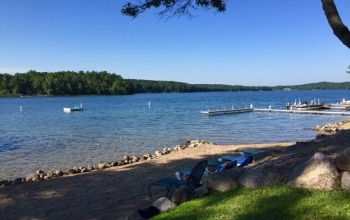 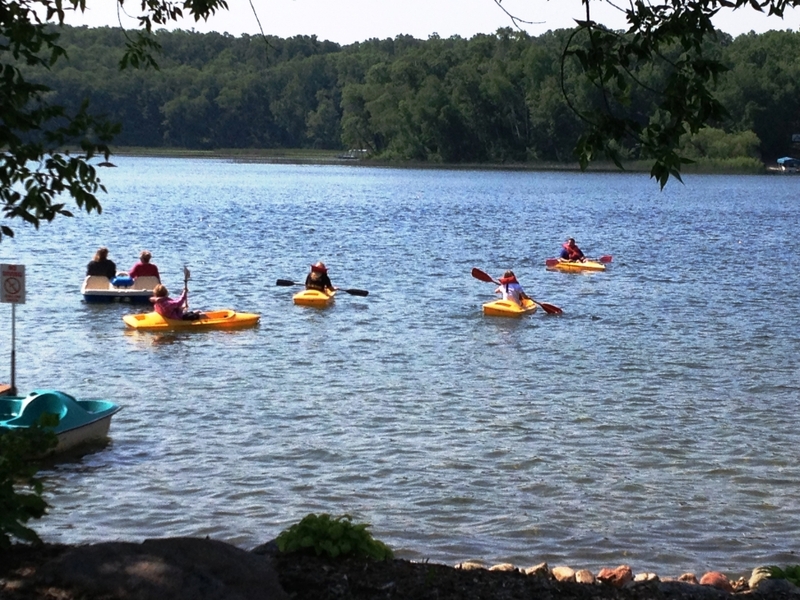 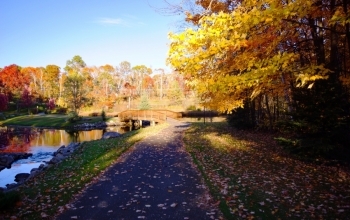 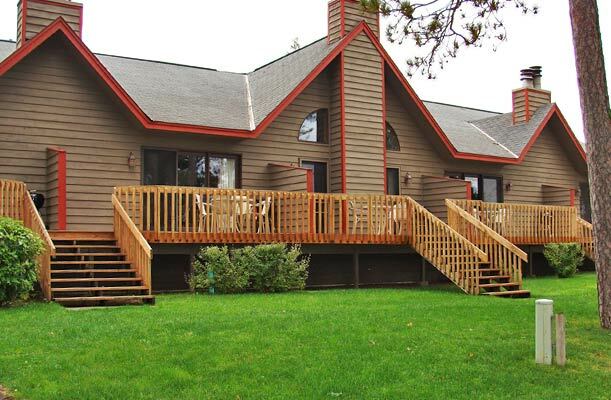 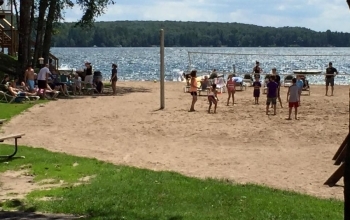 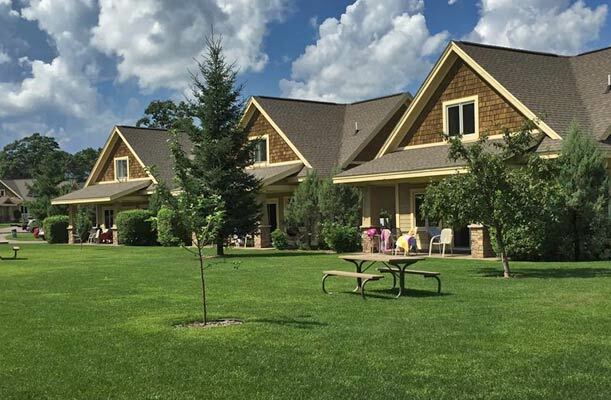 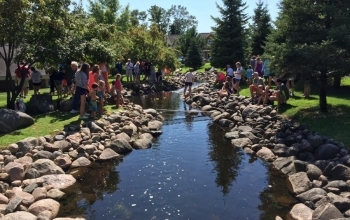 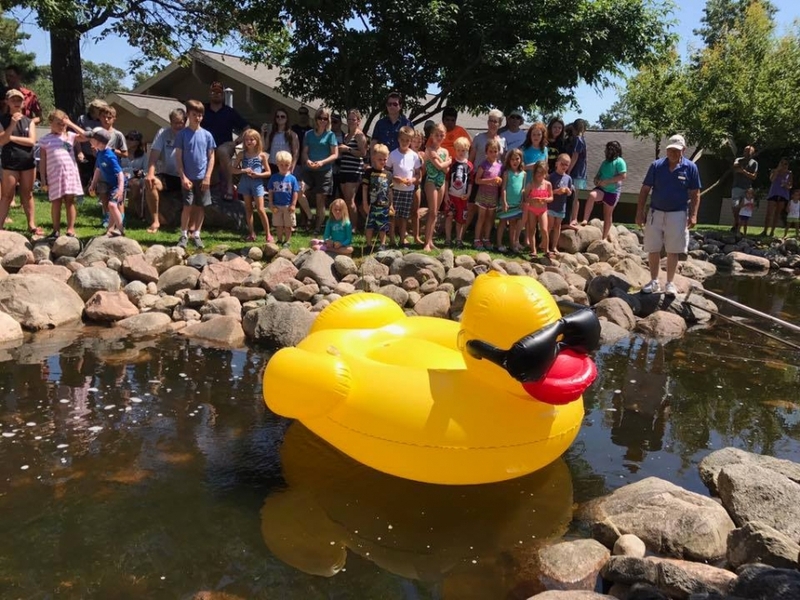 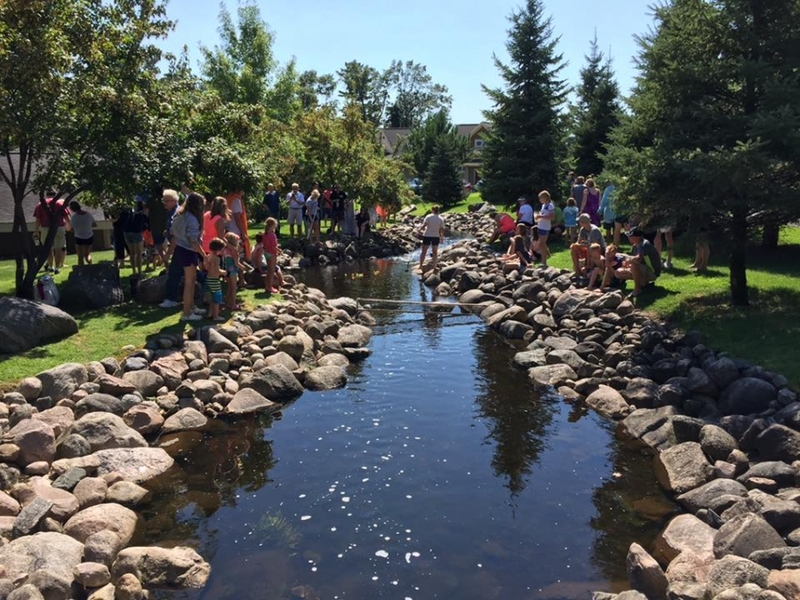 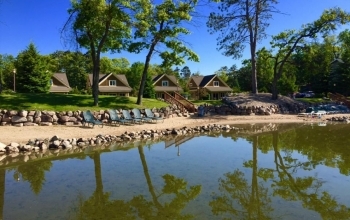 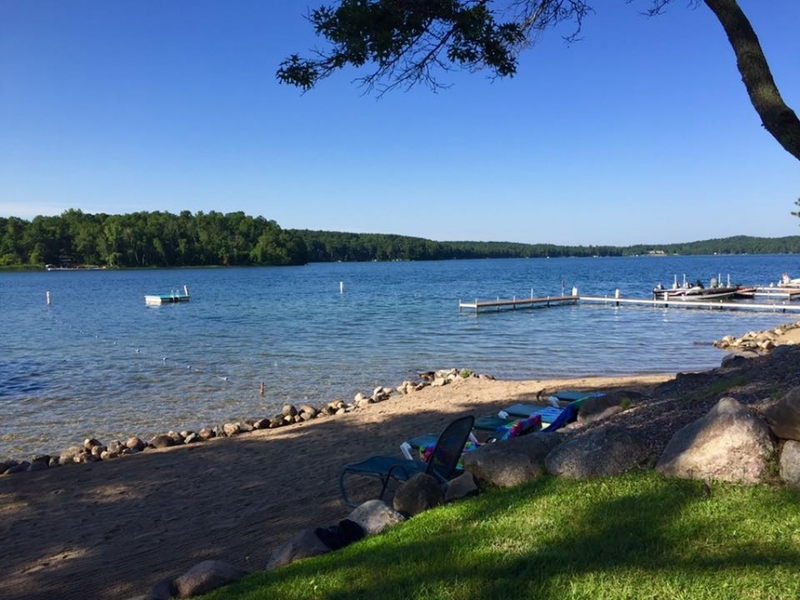 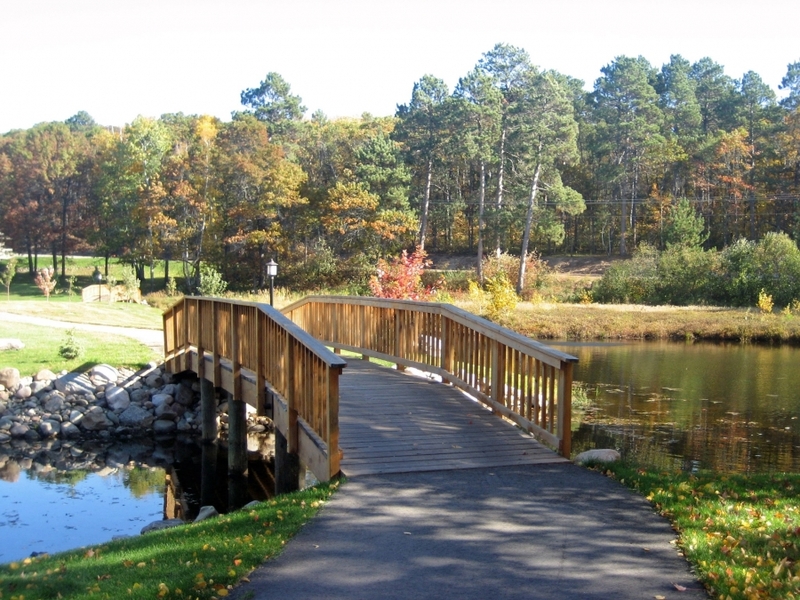 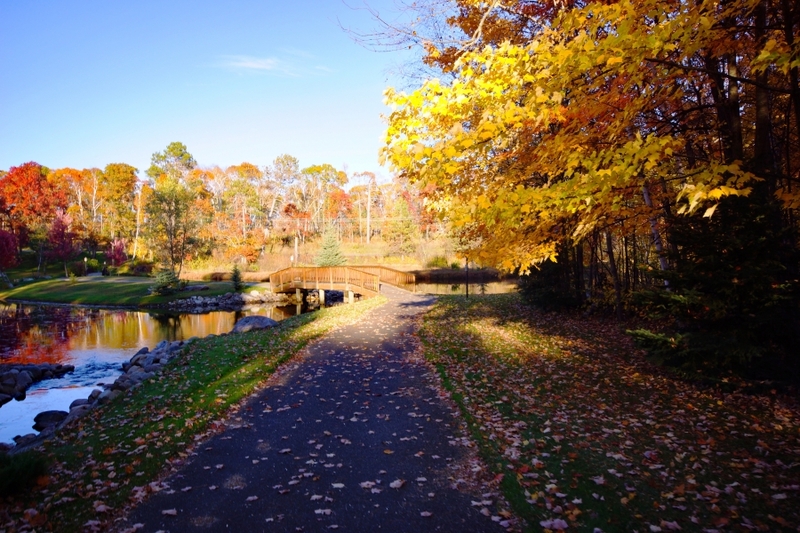 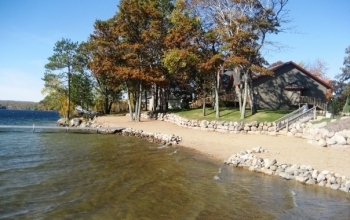 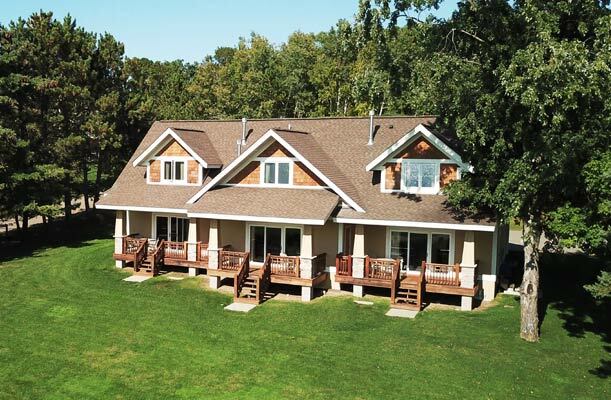 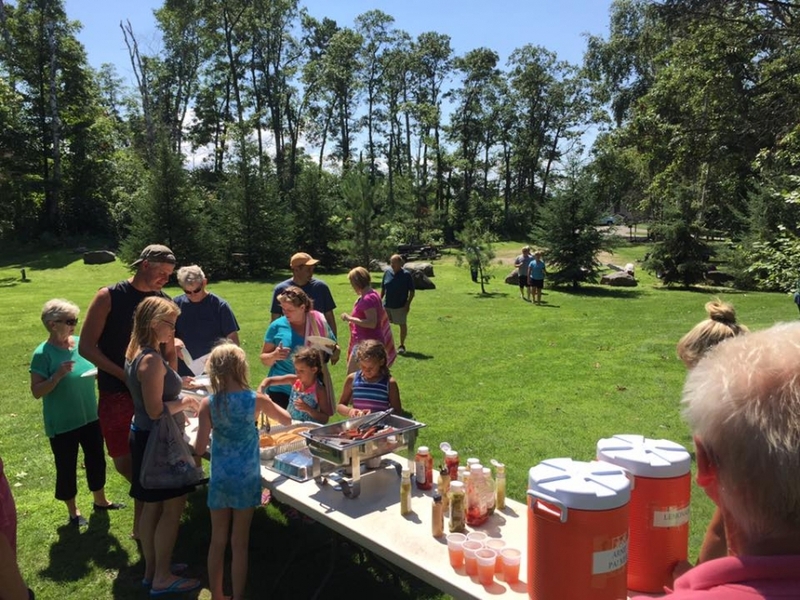 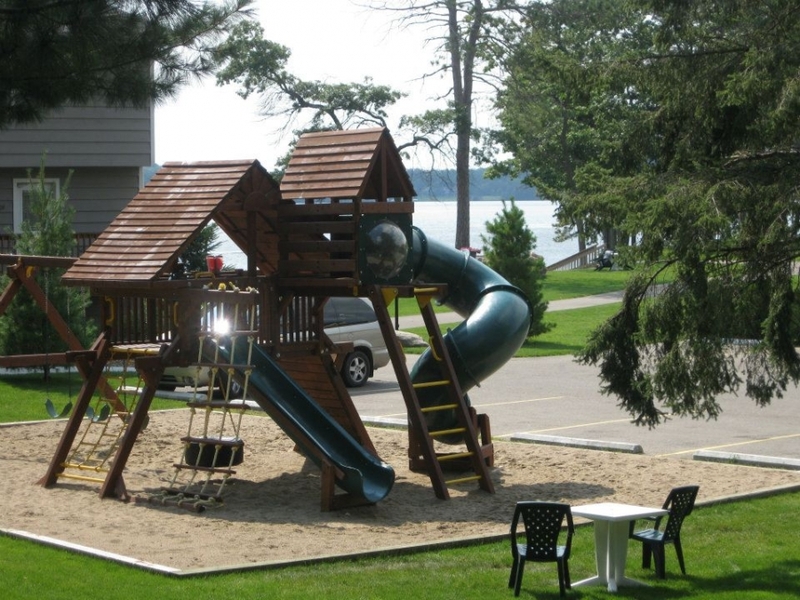 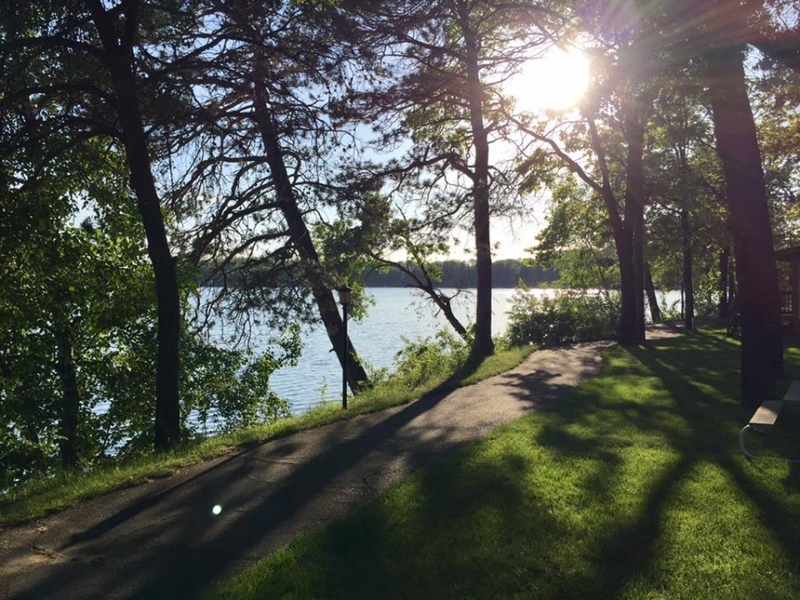 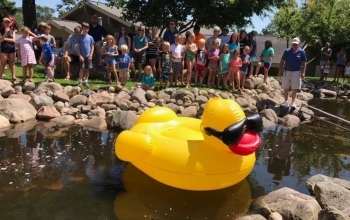 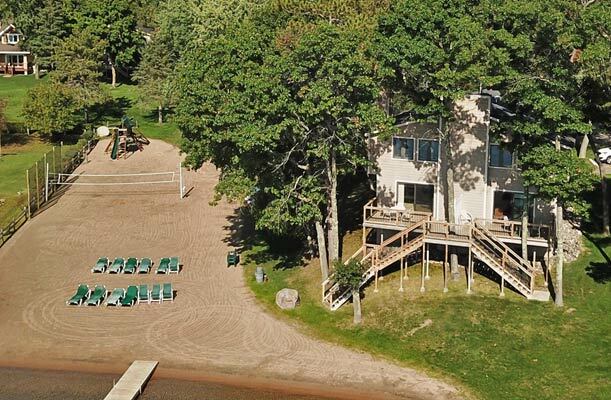 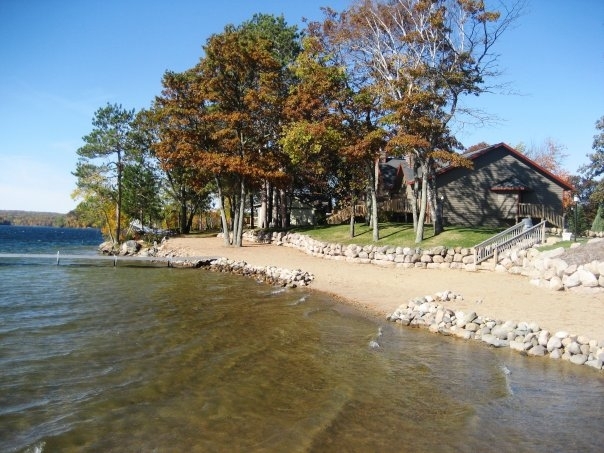 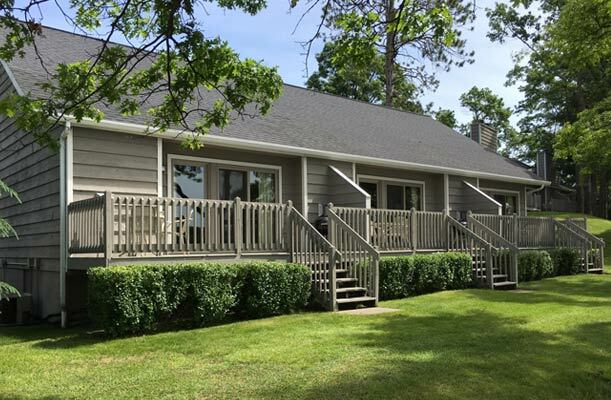 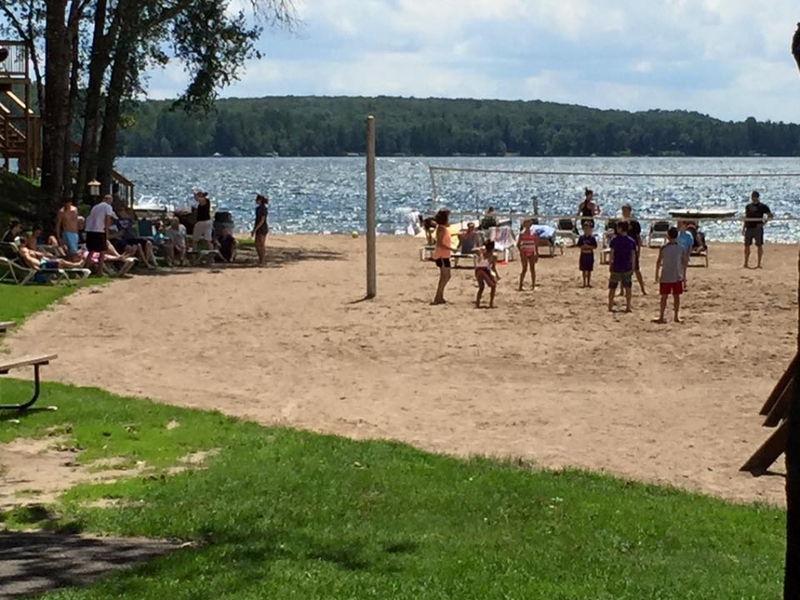 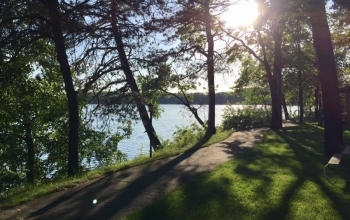 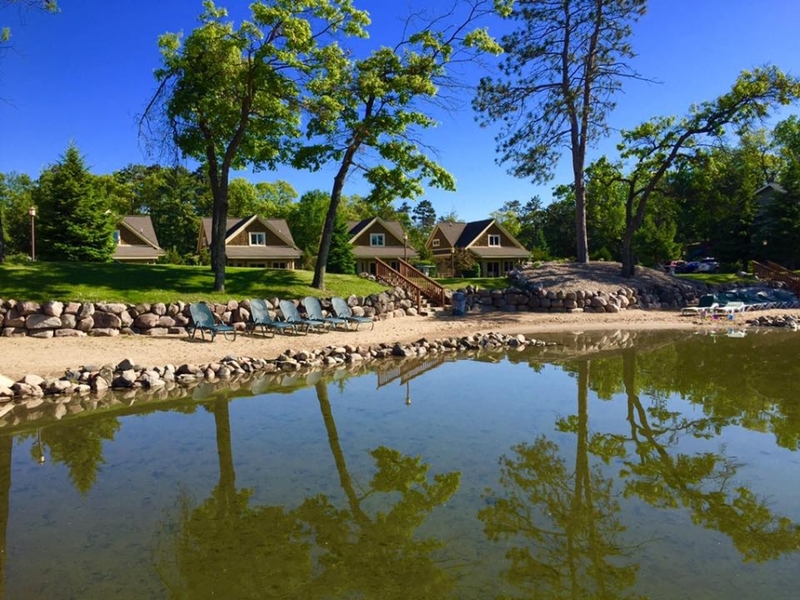 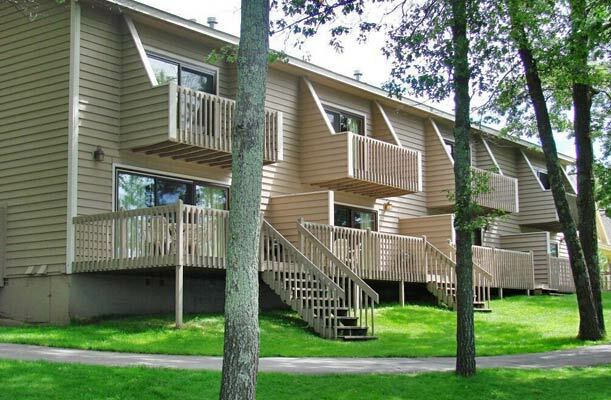 Kavanaugh’s is ideally located in the Brainerd Lakes Area for total family fun. 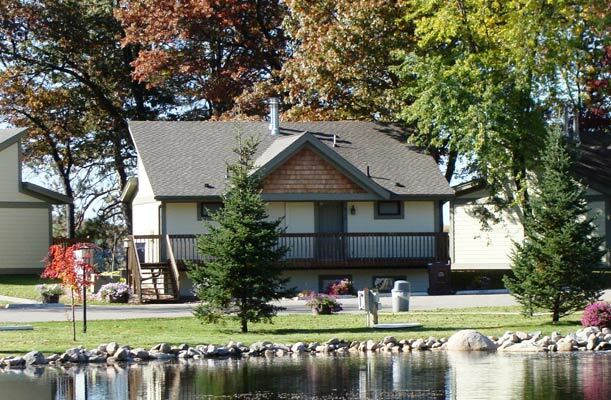 When you stay at Kavanaugh’s, you have the benefit of our beautiful lake setting, with nearby access to recreation for nearly every interest. 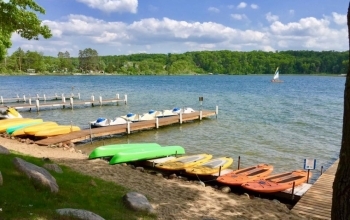 Recreate those simple days of summer pleasure by enjoying your favorite family water sport, together, on beautiful Upper Sylvan Lake. 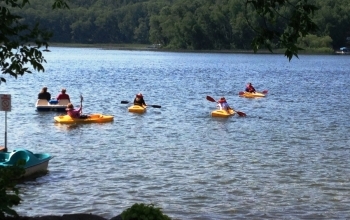 We can assure you that the scenery will be amazing and the water and beaches among the cleanest and safest anywhere. For the true boating and water enthusiast, you’ll find paddle boating, kayaking, canoeing, paddleboarding and pontooning, all on our lake. 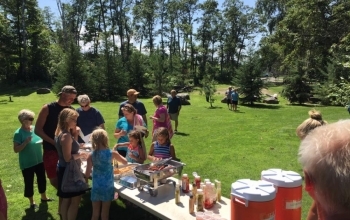 What could be more perfect than a sunny morning’s match among the pines? 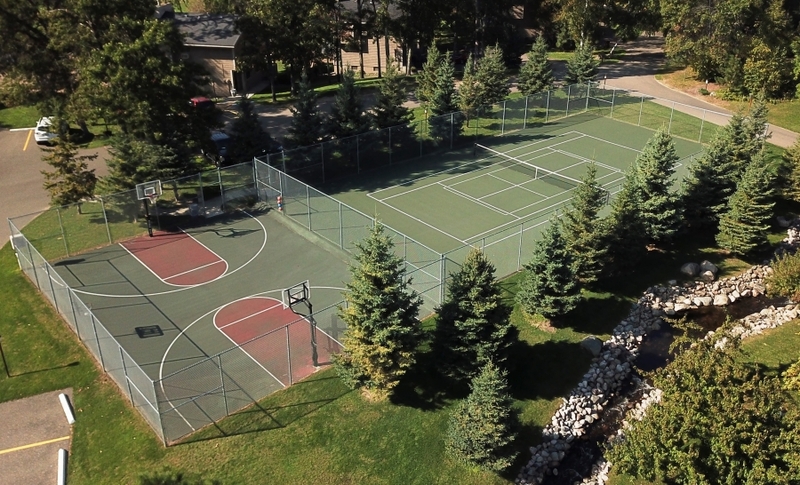 You can discover the uncommon pleasure of tennis played in our clean northern air and sylvan setting on our Laykold court. 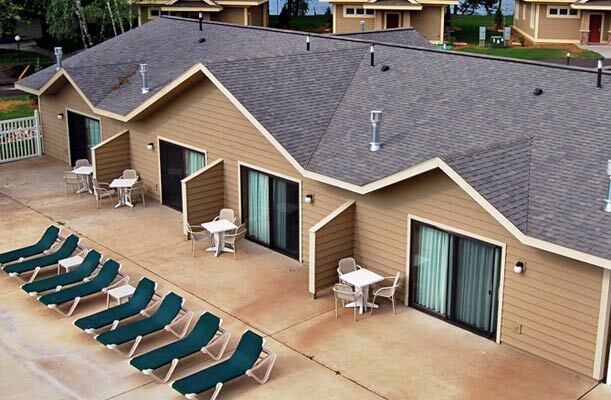 The court is also lined for “Pickleball”, so bring your pickleball gear to enjoy this new sport! Full court basketball – The basketball court enables family groups to play a full court game or allow two smaller groups to play at the same time. 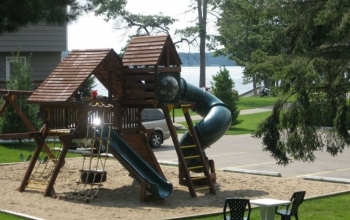 Prices subject to change, RESORT GUESTS ONLY! 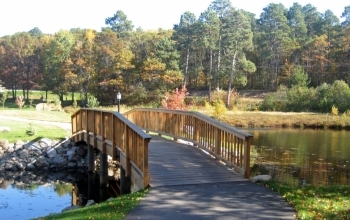 108 holes within 1 1/2 miles. 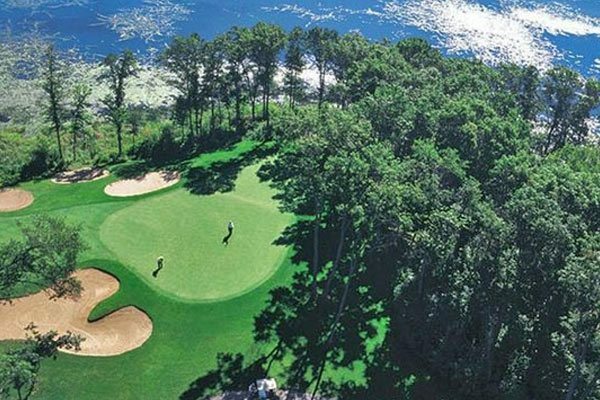 Click for more golf information. 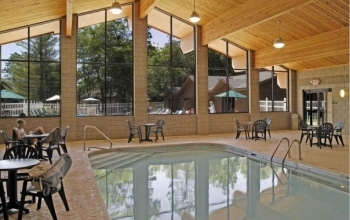 A pool and recreation complex add to the amenities at Kavanaugh’s resort. 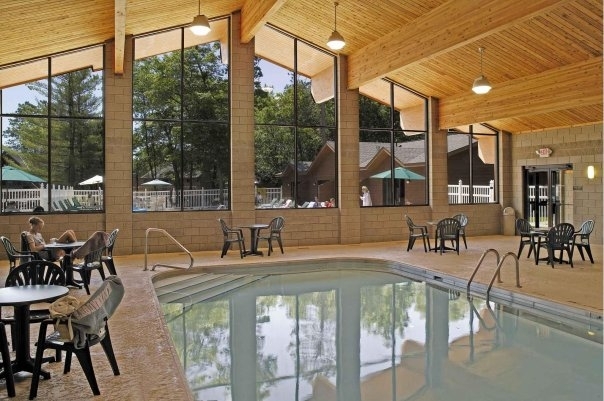 The facility includes an indoor pool and whirlpool, a fitness room, game room and Laundromat. 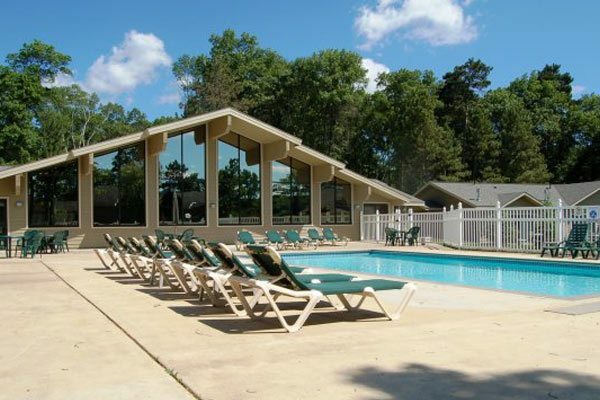 A seasonal heated outdoor pool with large patio area is adjacent to the pool complex. 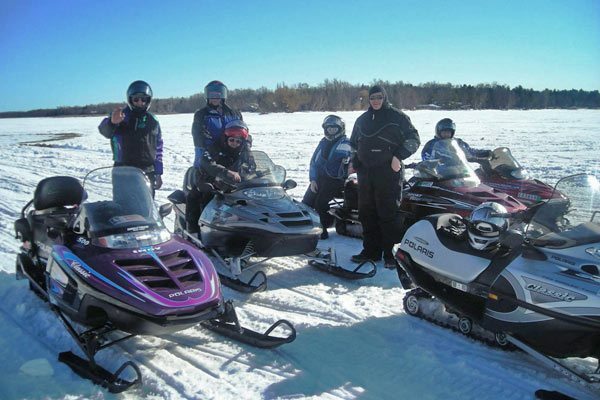 Whether you cross-country ski or snowmobile, Kavanaugh’s can furnish the home and hearth for your winter vacation escape.